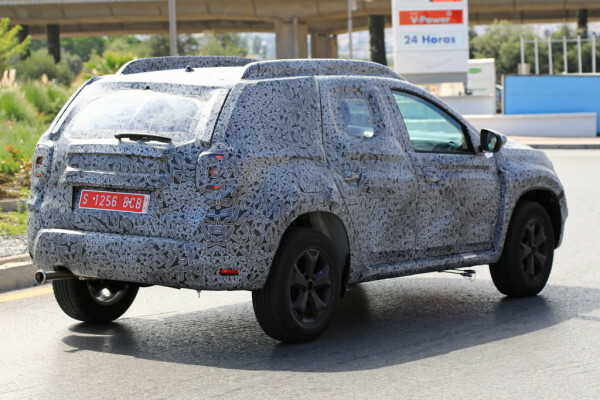 The new generation of Dacia Duster was caught under camouflage during some tests in Spain. 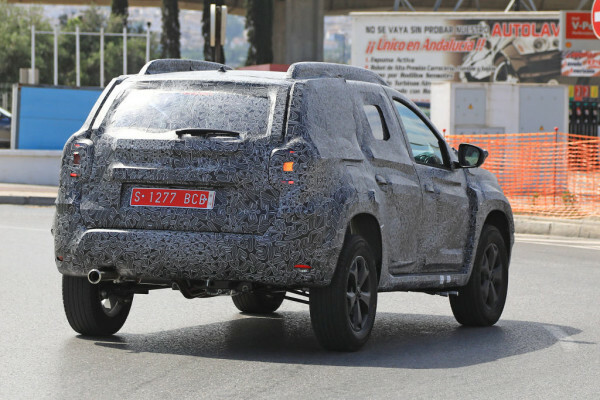 The production will begin at the end of the year, and the Pitesti factory is already undergoing some changes to adapt its platform for the new SUV. 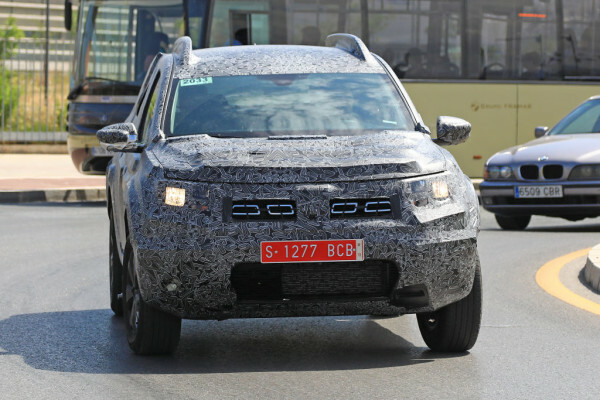 Dacia Duster will soon receive the second generation, and the Romanian car manufacturer has already begun camouflage tests on European roads, so it did not take long until the first spy photos appeared. 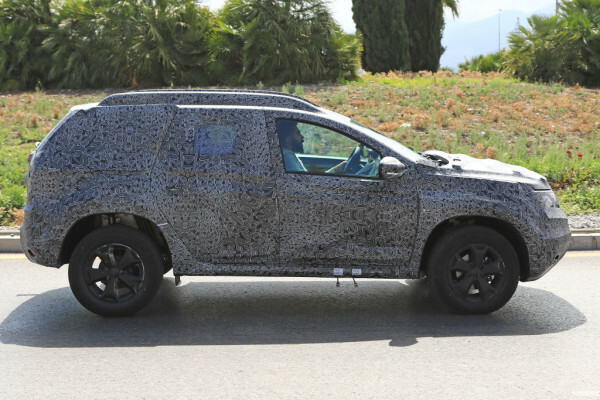 The images captured by Spanish photographers suggest that the new generation of Dacia Duster will suffer minor design changes. For example, the front grille will remain virtually unchanged, just like the general body shape. Although the body seems a bit bigger, this model doesn’t seem to fit three rows of seats. There is no information about the engines that will power the new Duster but there are some rumours that the 1.5 dCi engine could be replaced by a new 1.6-liter dCi unit. 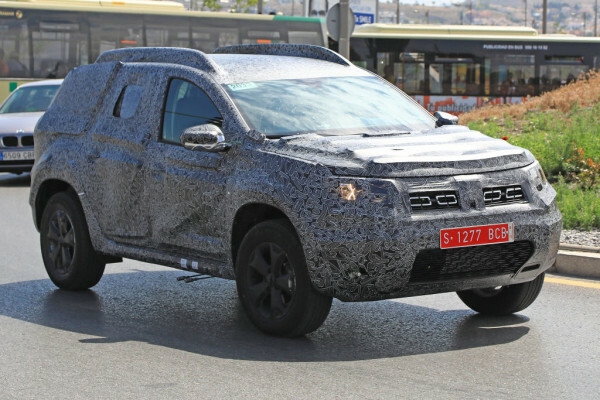 The Dacia officials have already confirmed that the Mioveni factory has undergone a process of modifications in the first months of this year to adapt to the production for the new generation Duster. The production is scheduled to start towards the end of this year, and the Romanian car manufacturer has reduced the working hours to properly prepare the factory. “We have reduced the shifts to prepare the factory for the new Duster that will be produced by the end of the year. It will be launched officially on the market early next year,” said Yves Caracatzanis, president and general manager of Dacia. On the other hand, Caracatzanis announced that the Dacia plant was improved by installing robots, which also required the hiring of new specialised personnel. “Customers’ expectations are increasing and that’s why we have installed robots to increase the quality of our cars. We also hired some specialists to operate these robots,” said the Dacia general manager.